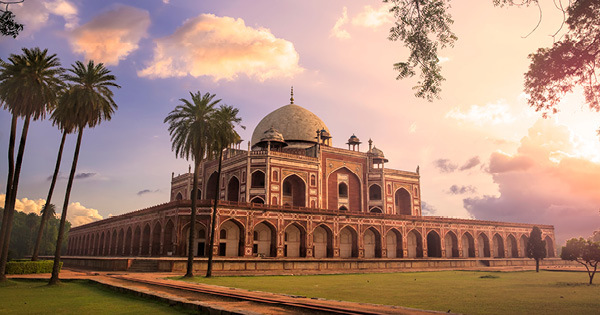 Discover sights of India's famed Golden Triangle including both old and new Delhi, the Pink City of Jaipur and Agra - home to the magnificent Taj Mahal as well as sampling traditional rural Indian life in the quaint village of Peharsar. Day 3 : Jaipur - the Pink City! HIGH SEASON/XMAS AND SINGLE SUPPLEMENTS MAY APPLY. Valid on new bookings only. Cannot be used in conjunction with any other offer (except loyal traveller discount). Excludes single supplements and tour add-ons. Includes valid festival tours and departures. Prices and availability are correct as at 29 March 2019 and are subject to change without notice. Prices quoted are on sale until 30 June 2019 unless otherwise stated or sold out prior. All packages and flights have to be booked and paid for before 30 June 2019. G ADVENTURES : 100% Guaranteed Departures! ON THE GO : 15% Discount (already included) - SAVE R2240!